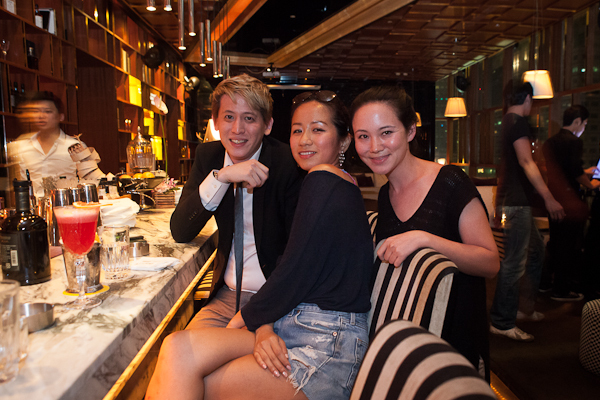 If you’re staying in Taipei, one spot that’s a favorite in town is Barcode, a modern, upscale bar with sophisticated decor and atmosphere. The bar is a hotspot for a number of reasons – the futuristic furniture combined with different zones offers something for everyone. 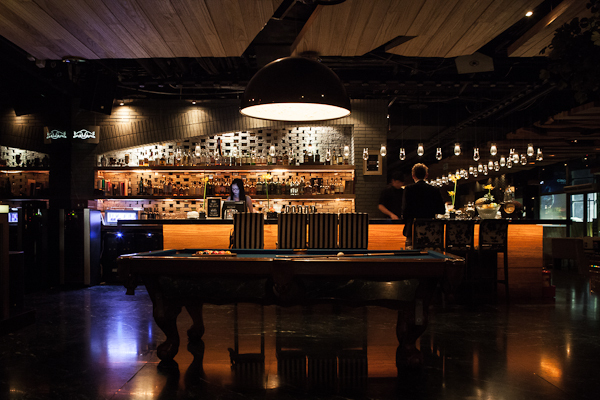 The rooftop terrace provides spectacular views of the XinYi District, a chill-out zone features a pool table and semi-private booths offer privacy to club goers and guests. 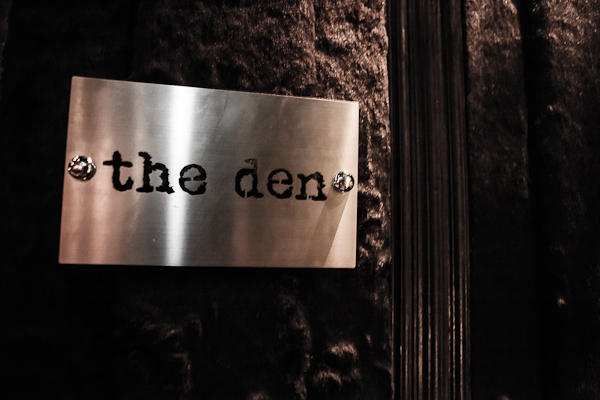 If you’re a special VIP, The Den is an exclusive, hidden bar offered only A-listers. 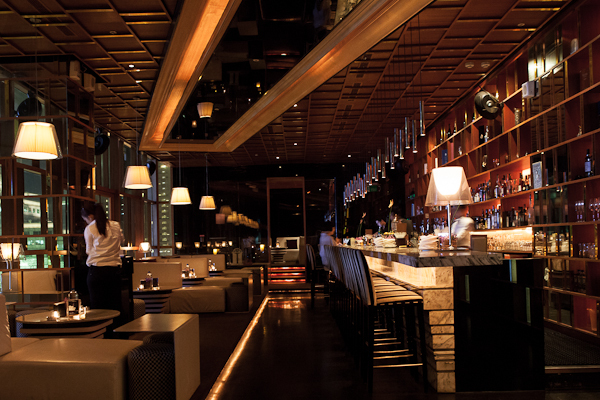 Barcode is considered one of the best places in town to get cocktails – each of the bartenders has their own signature drink, so there are plenty concoctions to enjoy when visiting the club – my favorite includes passion fruit! 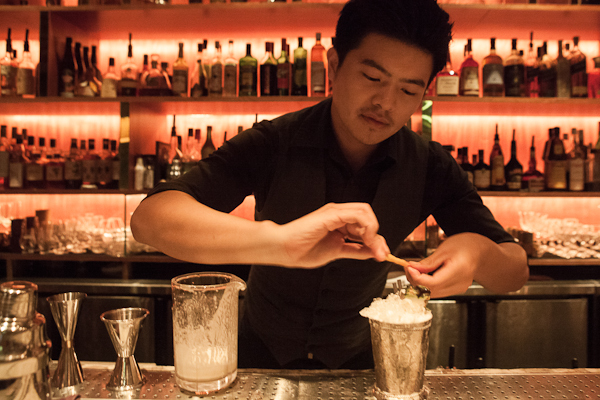 The bartenders are known as the best in town for a reason: Peter Kendall of London’s Milk & Honey trained the mixologists! 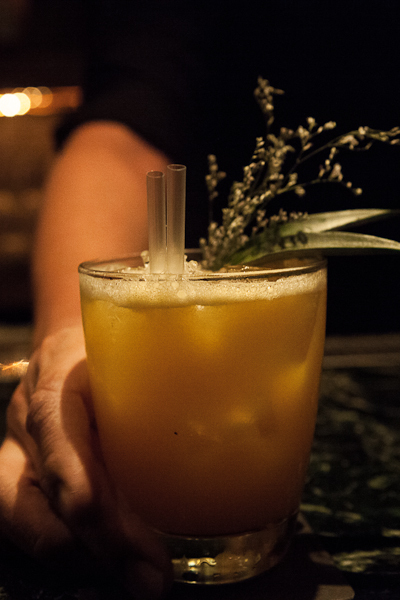 The bartenders are constantly on the hunt for the next trend in cocktails, so Barcode features an ever-changing drink menu to accommodate trends and tastes. 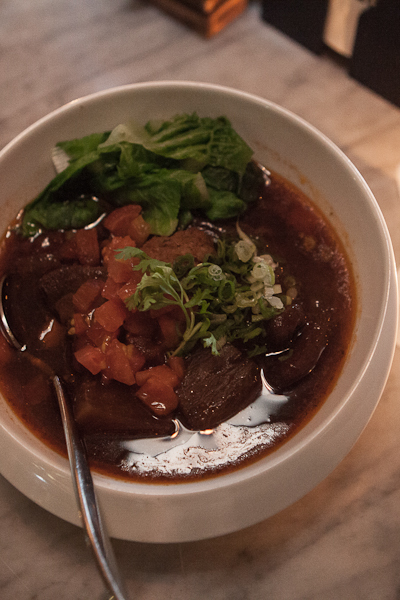 If you’ve had too much to drink or just hungry, Barcode also provides a selection of tapas-style plates, or small style plates, with a range of appetizers or entrees. As if the atmosphere and cocktails weren’t enough, the chef at Barcode won an award for the best noodles in town! 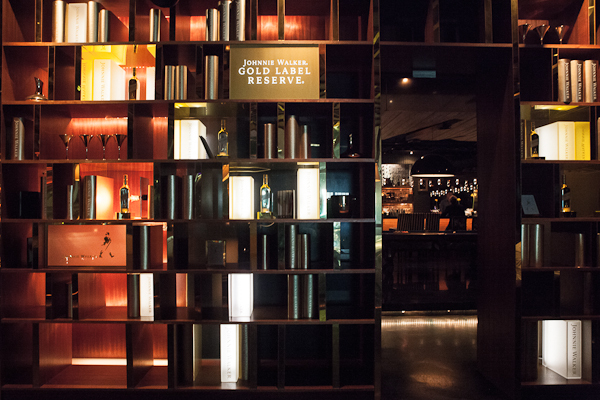 If you’re visiting Taipei, be sure to enjoy the ambiance and music featured at Barcode – live jazz musician nights, featured DJs and electric crowd are all on hand each night of the week.